I would love to help you understand a dream that you had. Unfortunately I am no longer able to help you free of charge, as I get too many requests. Instead I offer dream coaching with payment, read more here. 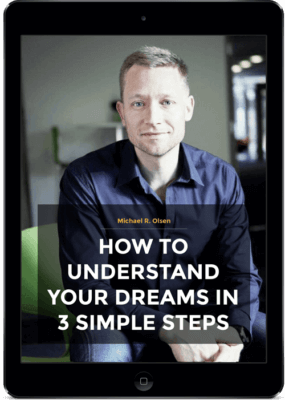 My mission is to help you better remember, understand and actively use your dreams. All of this in order to help you live a more rewarding life. Amongst others this is done through inspirational talks, courses and coaching. See links to my appearance in select media, as well as press kit (photos) here.